Village Dance Studio wants to help local residents escape the winter blues with a tropical family luau. 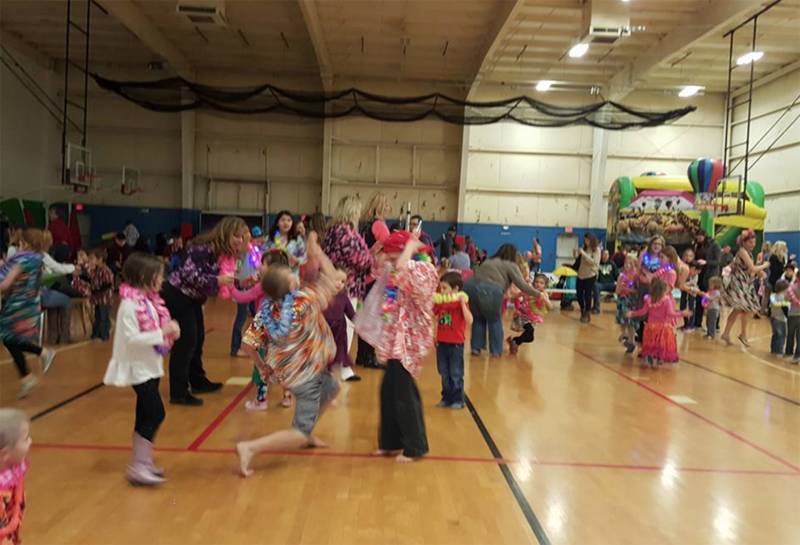 VDS will play host to a family luau at 5:30 p.m. Jan. 26 at the Boys & Girls Club of Boone County’s Club West, 5964 S 700 E., Whitestown. VDS, which moved in September 2018, is in its 42nd season and is a fixture in the Zionsville and Whitestown area. The luau is conducted every other year to raise funds for the studio, which offers ballet, hip-hop, tap and jazz. The event is run by the teenage dancers at the studio, with minimal help from parents and staff. Admission is $8 per person or $40 per group of six. The cost includes activities for children and food. “We’ll have pulled pork, fruit kebabs, a bounce house, games, face painting and, of course, dancing,” Broman said. VDS encourages guest to join in on the themed fun. There also will be raffle tickets for prizes. Tickets are one for $1, six for $5, or families can pay $20 then choose the tallest family member. They will be given a strand of raffle tickets the length of that person. To purchase tickets, visit villagedancestudio.com/family-luau.html.